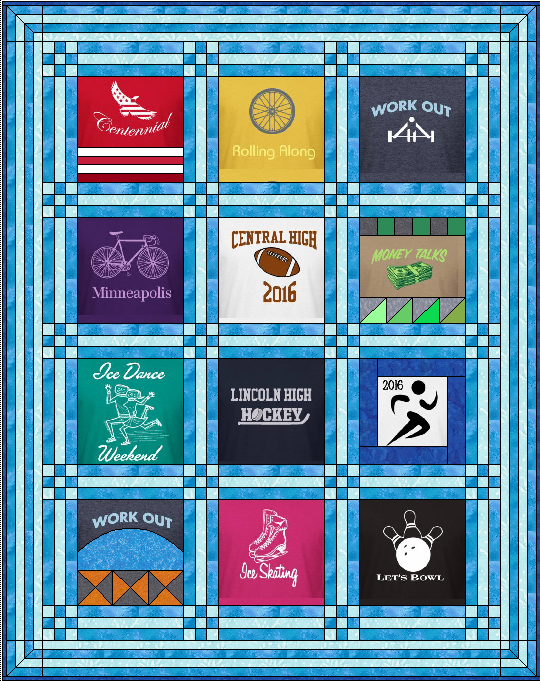 You have just been asked to make a t shirt quilt for someone special graduating from high school. 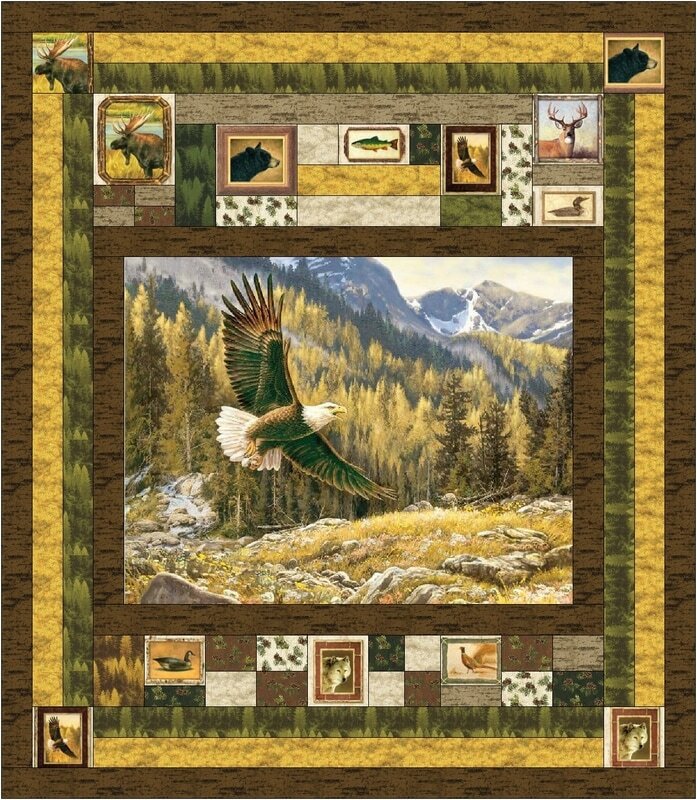 Or you just picked up a spectacular panel at your local quilt shop and don't know what to do with it. 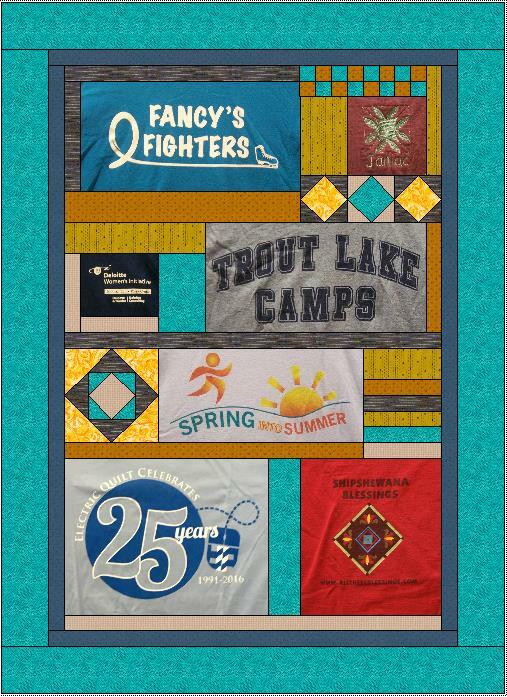 This class will provide you with the information you need to successfully design any t shirt or panel quilt using Electric Quilt 7. Information will be presented through four separate mini-classes. Pick the sessions that interest you (or that you need to learn). Or pick all four for a deep dive into the topic. Classes will be presented in a webinar format that will provide demonstration of the techniques along with time for questions and answers. Can't attend the classes (or even just one or two of the classes)? All enrollees will get a full video of the class plus detailed step by step instructions to recreate items demonstrated in the video. 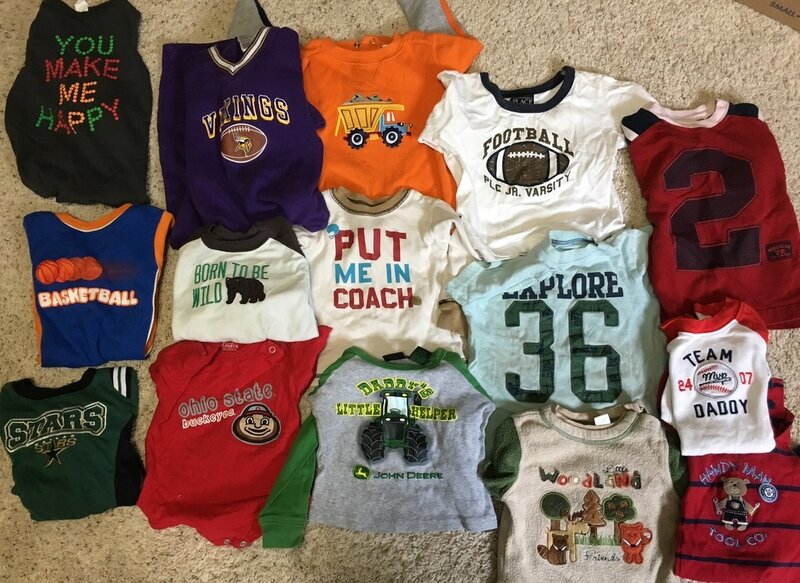 Individual sessions retail for $30. 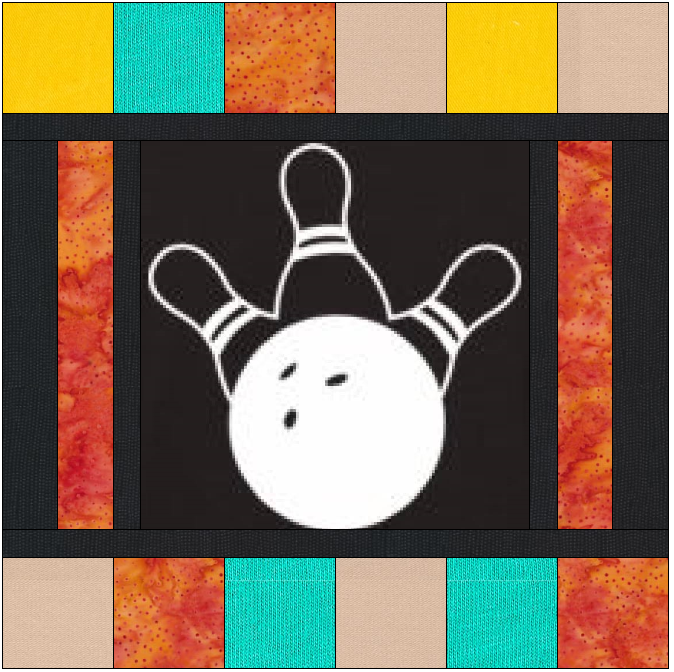 However, I am offering them at an introductory price of $25. A savings of 17%. Purchase all four sessions for $80. A savings of over 33%! One of the biggest challenges in working with fabric is bringing it into Electric Quilt perfectly sized for your next block or your next quilt. 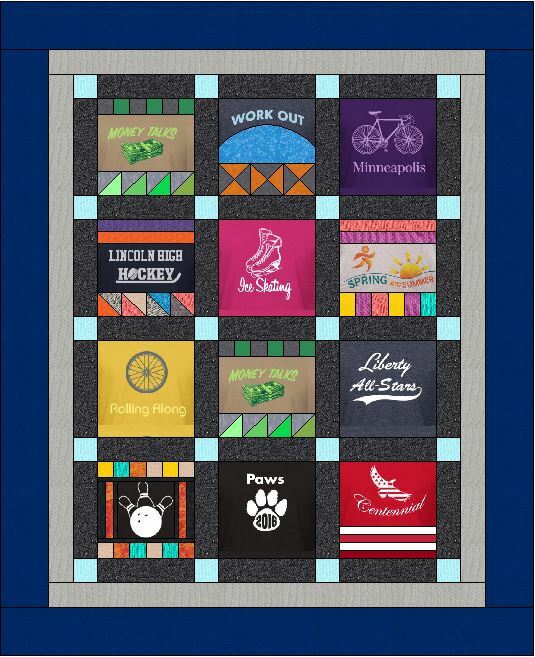 Learn how to manipulate your own fabric photos (including T Shirts and panels) to accurately reflect the fabric in your Electric Quilt design. No need to cut up your fabric and t shirts until you know exactly how it will be used in your quilt. 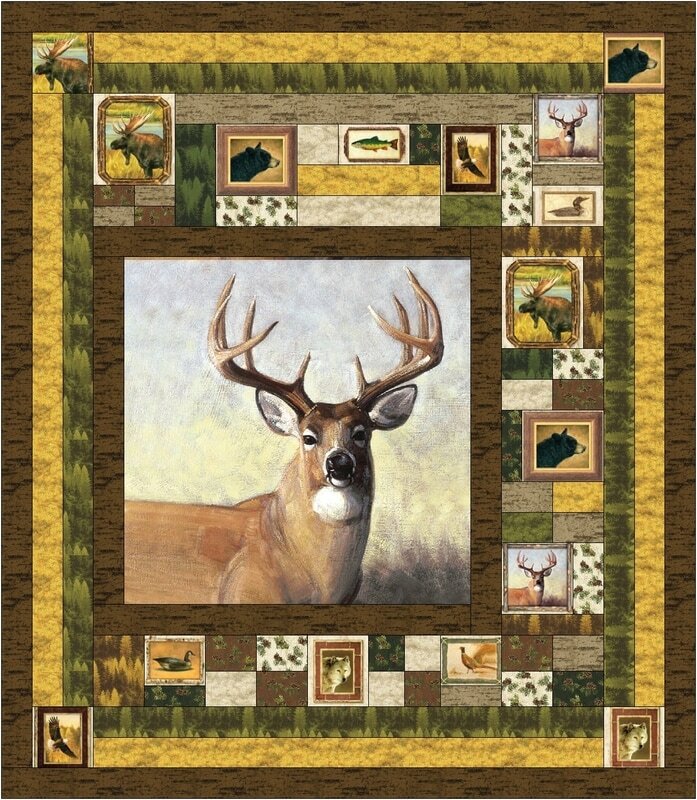 One of the best settings in Electric Quilt to set blocks and fabrics of different sizes is Custom Set. Yet it can be the scariest of the settings to tackle as you are working with a blank canvas. 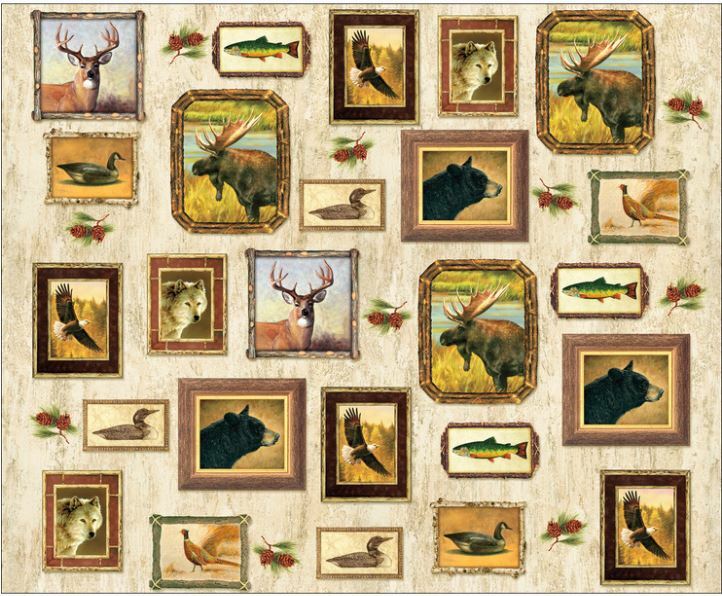 Learn the tricks to creating custom set designs that will work for your T Shirts and fabric panels. 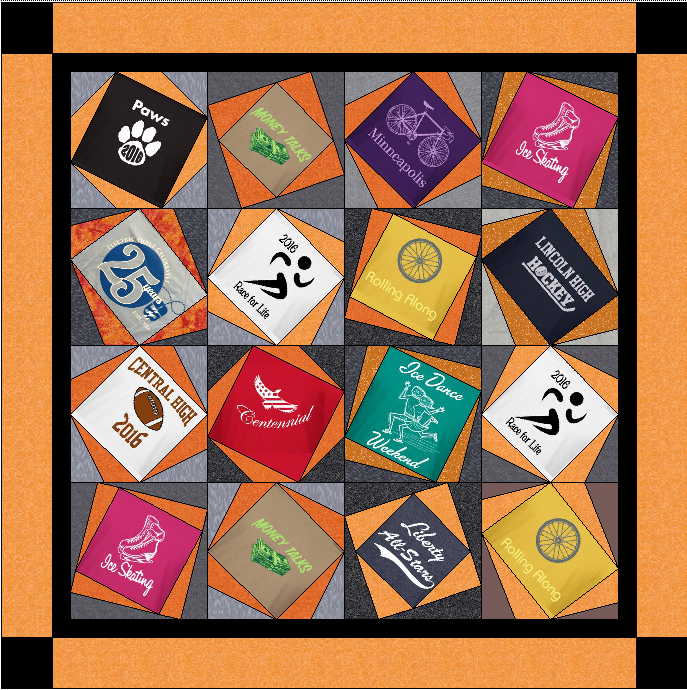 Many times when working with t shirts or fabric panels we want to set them in a square space. 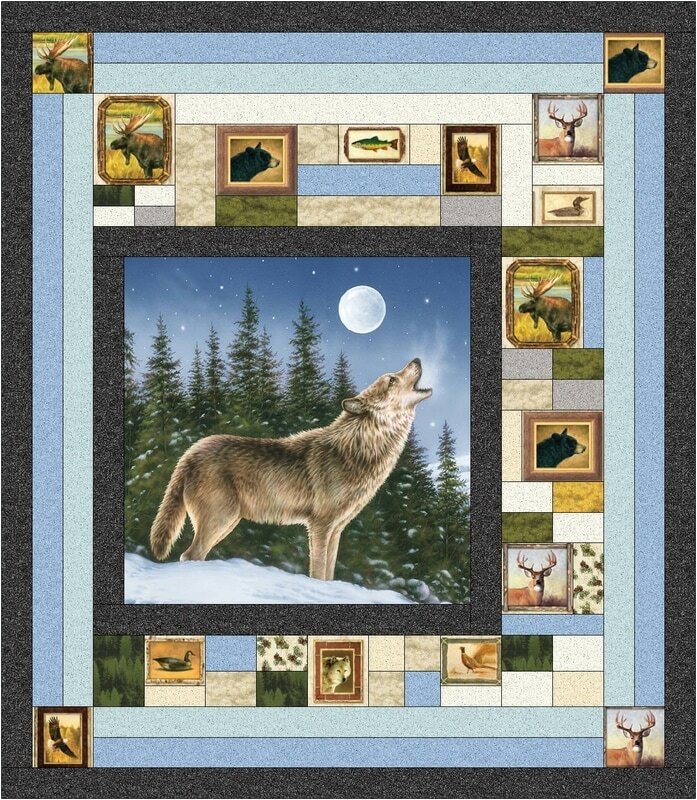 Let’s face it, most of the quilt layouts easily accommodate square blocks. 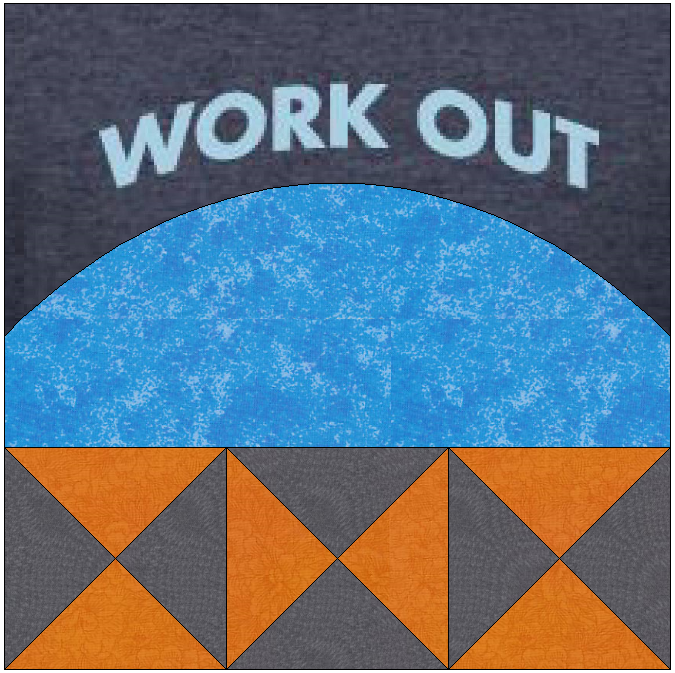 However t shirts and some of the smaller sections in panels don’t always accommodate a square block. 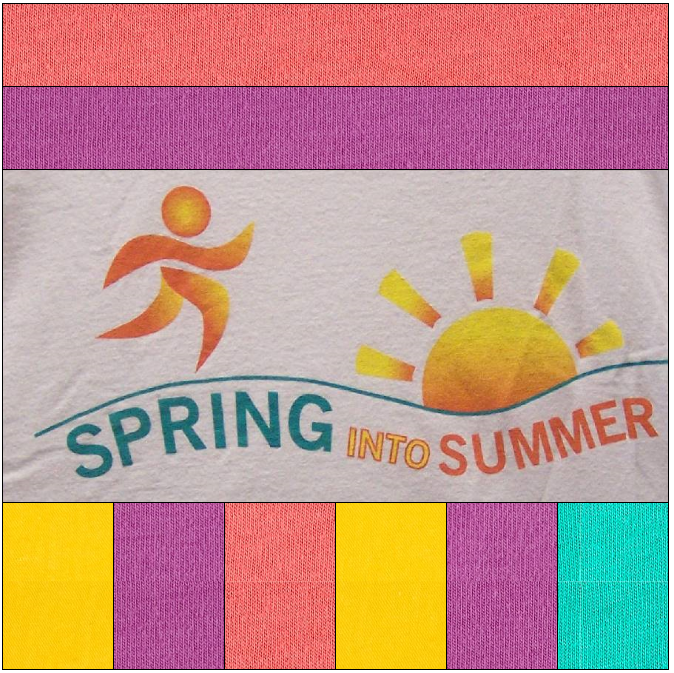 Learn how to create a quilt block using your t shirt or fabric panel as a base. 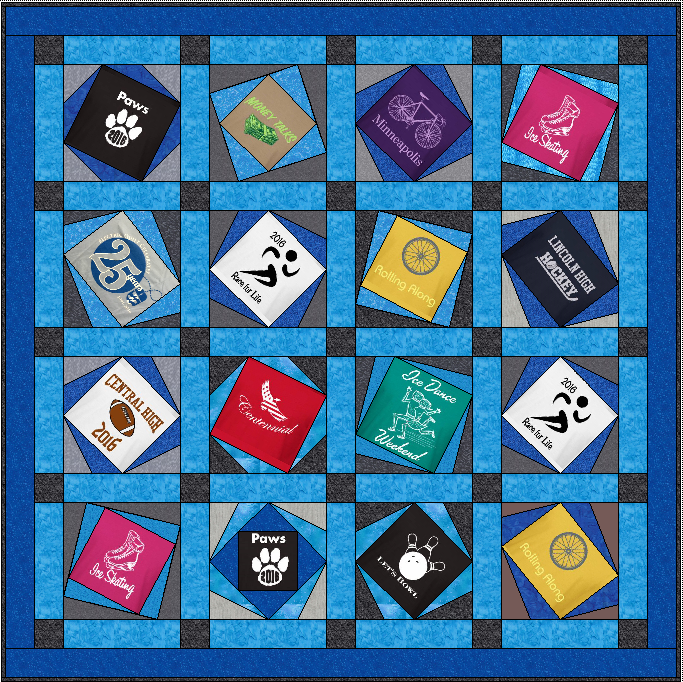 Create a series of “go to” layouts for your future t shirt quilts. 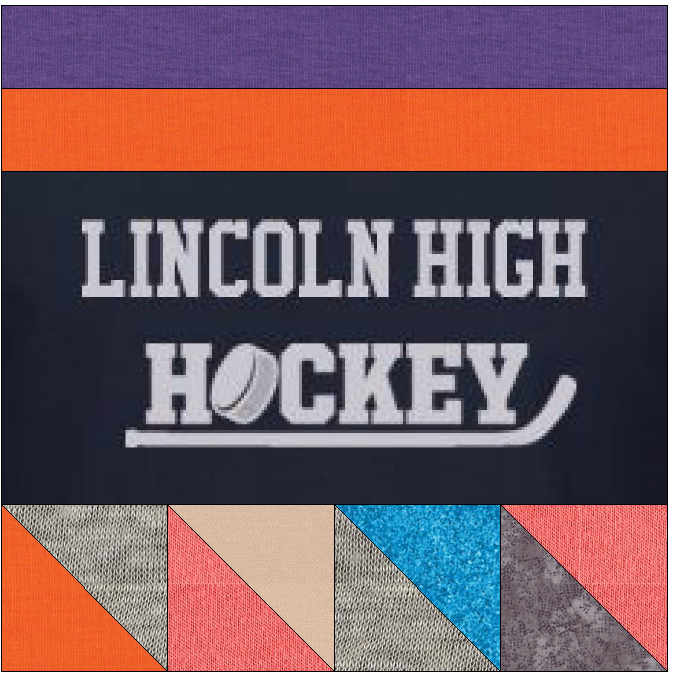 Next time you need to turn your t shirts quickly into a quilt, you will be able to just drop them into one of these layouts, audition your fabrics and quickly get started on construction. Layouts include a standard horizontal setting, two twist options, a number of sashing and cornerstone options. Purchase the series of four classes for $80 (a 33% savings). 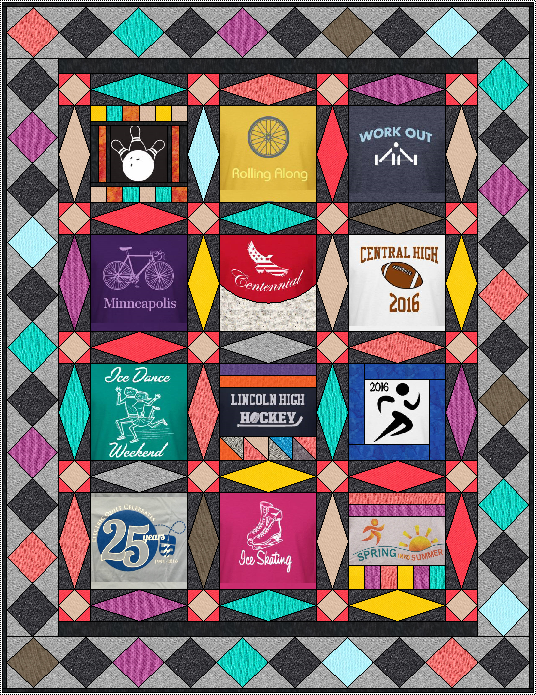 As an added bonus these students will have a FREE special coaching session on August 28 to work through their personal t shirt or panel quilt. Questions. Drop me a note.